Bucket List Photo Challenge: Day 166. 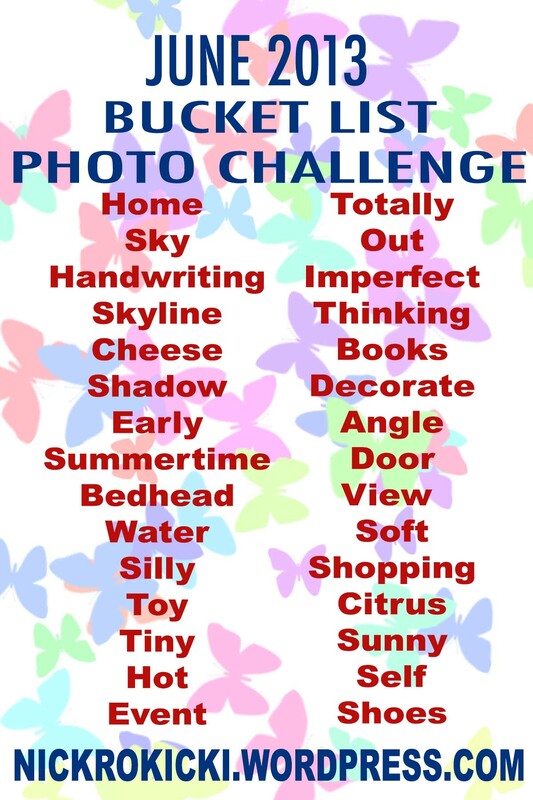 Day 166 of my Bucket List Photo Challenge! 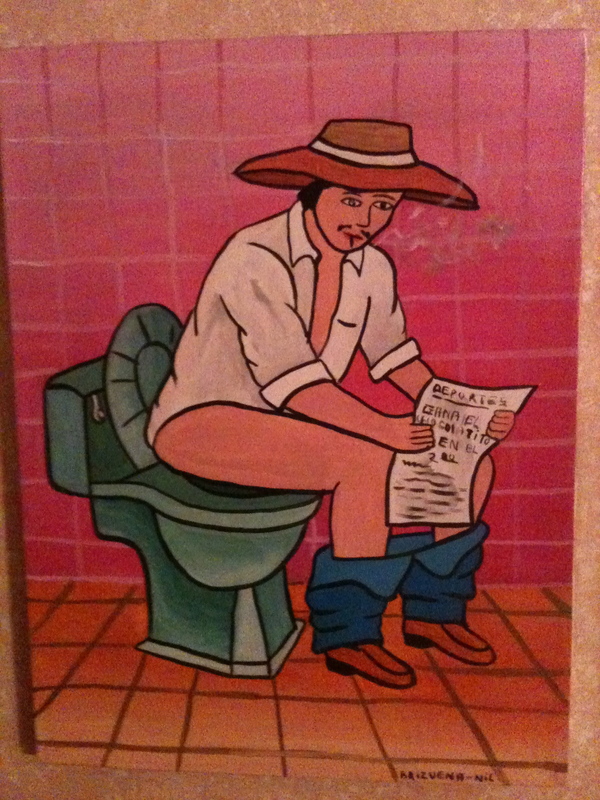 I’m sure there are some that would consider this a rather imperfect decoration for a bathroom. I, however, prefer to laugh while I… well, you get the drift. Let’s call this photo IMPERFECT and knock that word off the list! If you can finish that scene from the movie Sister Act, I’m sending you a postcard from our tour! I’m serious. Leave the next line in the comments section below. And then email your address to petethepopcorn@gmail.com. I’ll mail you a postcard. Reno. I didn’t know a darn thing about this city, aside from the fact that Sister Mary Clarence spent her days here as a lounge singer. Oh, what the heck, why not a quick video? It’s one of my favorite movies. And several scenes take place in Reno. Forgive me. Anyway, Reno has inexpensive hotel rooms. So guess where we stayed after driving from Pocatello? Yup! We ran past the slot machines. Slept. And then took in the obligatory casino-town buffet for breakfast. All in all, it was awesome. The point of this tour is to read to kids and teach them to encourage each other. This, we have done every single day. But we also want to see this beautiful country. And Reno is a place that is now on my RETURN TO list. I definitely want to come back! After a needed sleep in Reno, it was off to Carson City for an afternoon reading of Pete the Popcorn. The kids at Fritsch Elementary were awesome and the Principal had to be one of our favorites! She was involved in the assembly, told us great things about her students and led us in the right direction of things to talk about with the kids. It is clear why the children behaved so well, with the excellent direction they receive from their teachers and Principal. As you can see, we also drove by Lake Tahoe. It was simply stunning. Add another on the list of places to return. Writing this, I’m sitting in a Hampton Inn in Sacramento, California. Compared to some of the other drives of this trip, today’s was a piece of cake. This weekend, we are off. And we’re also taking a little break early next week for some fun and exciting stuff. But I’m most excited about visiting Napa Valley this weekend. It’ll be a quick, introductory trip just like the rest of this tour. But I’m busily scratching things off my bucket list that I didn’t even know were on my bucket list— and that’s a good thing.